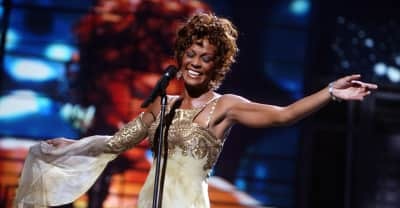 Bobby Brown and Kristina Bobbi Brown's estate have filed a lawsuit against the makers of a BBC Whitney Houston documentary. 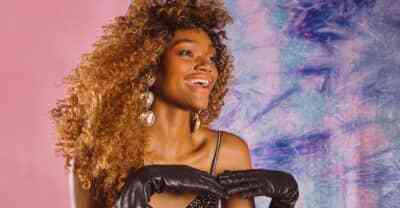 A Whitney Houston exhibition has opened up at the Grammy Museum in Newark. A 2018 ode to Whitney Houston's glamorous personal style. Whitney Houston's estate have issued a statement on the singer's bathroom appearing on the album cover of Pusha-T's DAYTONA. 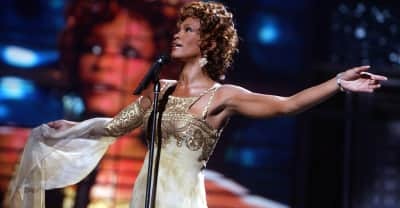 The trailer for this Whitney Houston documentary features a lot of never before seen footage. 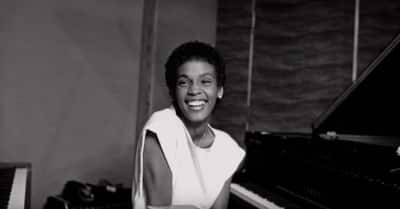 Whitney Houston's story will be told through a Kevin Macdonald-directed documentary, set to be released on July 6th. 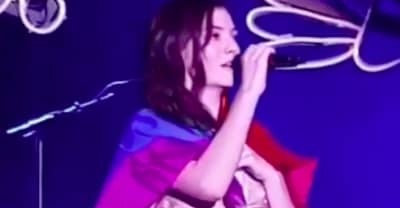 Lorde performed Whitney Houston's song at her Australia concert. 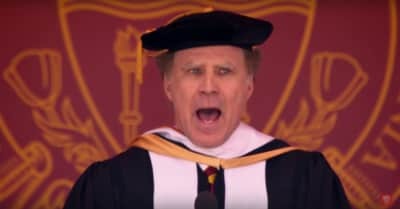 Watch Will Ferrell end USC's Commencement speech by singing "I Will Always Love You." 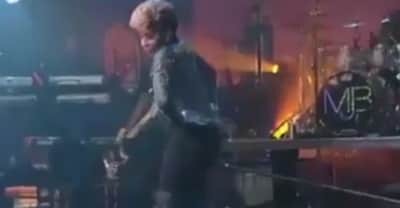 Watch these video mash-up of Mary J. Blige, Lil' Kim, and Whitney Houston dancing over "Cranes in the Sky." Kendrick Lamar Crashed A Wedding in Ohio and did a lot of dabbing.